A New York-based niche Blockchain technology provider to leading Wall Street banks and institutions. Client’s distributed ledger technology (Blockchain) provides secure, multi-party data infrastructure with unparalleled performance. It has deployed distributed ledger technology at scale in some of the world’s most complex asset classes alongside leading financial institutions. The benchmark set by our client was to get a desired load of 10 fpml/sec and 4 messages processing i.e. 40 MPS. The system should be stable and responsive under peak load as defined by our client. Since Blockchain was new technology, there were no existing benchmarks of similar products on the market. 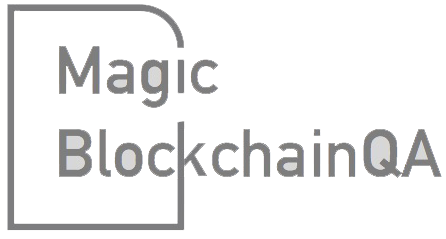 Magic’s Blockchain Quality Assurance team partnered with the client in establishing end-to-end QA functional and non-functional solutions for their Blockchain product.